I'm sure you will recognize any number of these photos from Pinterest as this lady's impeccable style is hard to miss! Now who is the lady behind the photos? 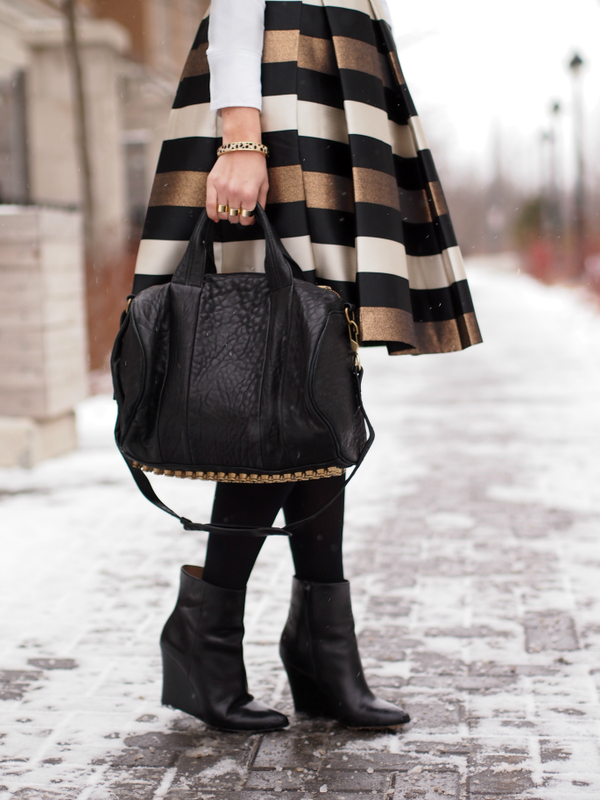 I'd like to introduce you to this week's Girl Crush of the Week, Krystin Lee of the blog Suburban Faux-Pas. 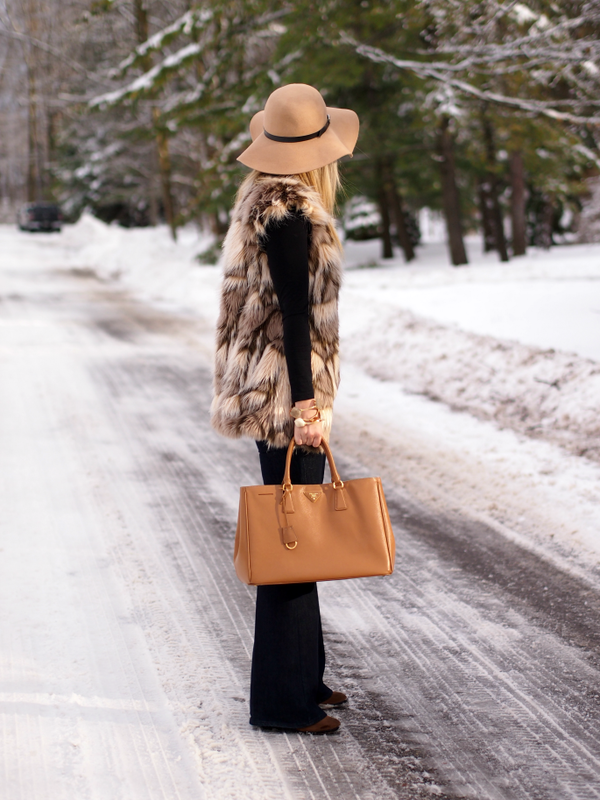 PR gal by day and style blogger by night, Krystin has quite the enviable wardrobe. But that isn't the only reason why I adore her. You see, when I asked Krystin to be a Girl Crush, her reply was nothing short of amazing. It was incredibly genuine and enthusiastic, not to mention speedy (major bonus points for that). Krystin is such a lovely girl and I am so honored to share her with you all as today's Girl Crush of the Week! Interior design philosophy? Don't be afraid to mix things up. I love a hint of boho, glam, rustic and more in a room to show personality! Secret addiction? Orange Tic Tacs! I can finish a jumbo pack in minutes. Motto/quote to live by? 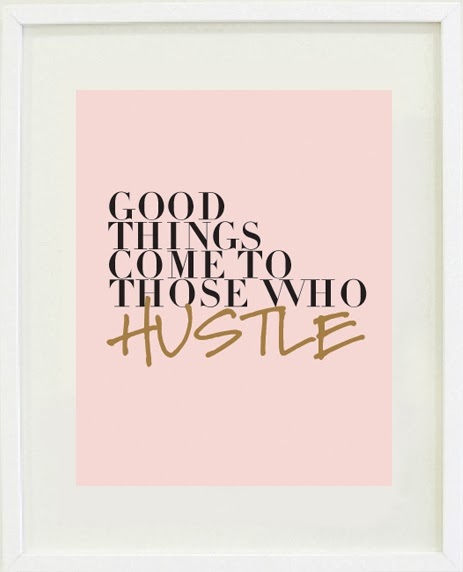 Good things come to those who hustle! I get my sweat on by... Listening to Rap Music. Old Jay Z, Memphis Bleek, Busta Rhymes, Drake and more! Eek! Thanks so much for including me lady!